What Deaver says: ‘In the world of espionage, giving an agent carte blanche on a mission comes with an enormous amount of trust and constantly tests both personal and professional judgement. 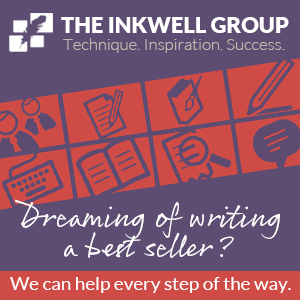 Part of the nonstop suspense in the novel is the looming question of what is acceptable in matters of national and international security. Sound good? 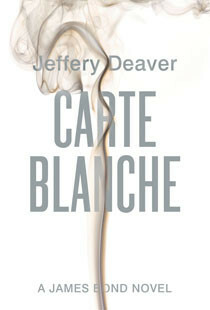 Jeffery Deaver’s CARTE BLANCHE takes place in the present day over a short period of time, and sees Bond visit exotic locations around the globe, one of which is Dubai.